Graduated in 2012 from Monash University, with a BA in English and Literature. Currently studying a Masters in Journalism. 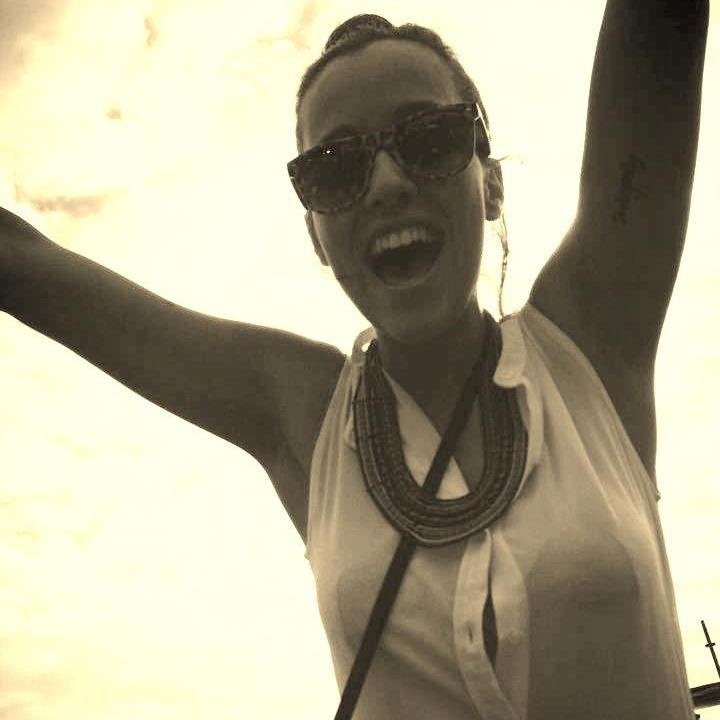 Melbourne based, currently working in music journalism and PR. LIVES for music, literature and film. Wanna talk or send me presents?